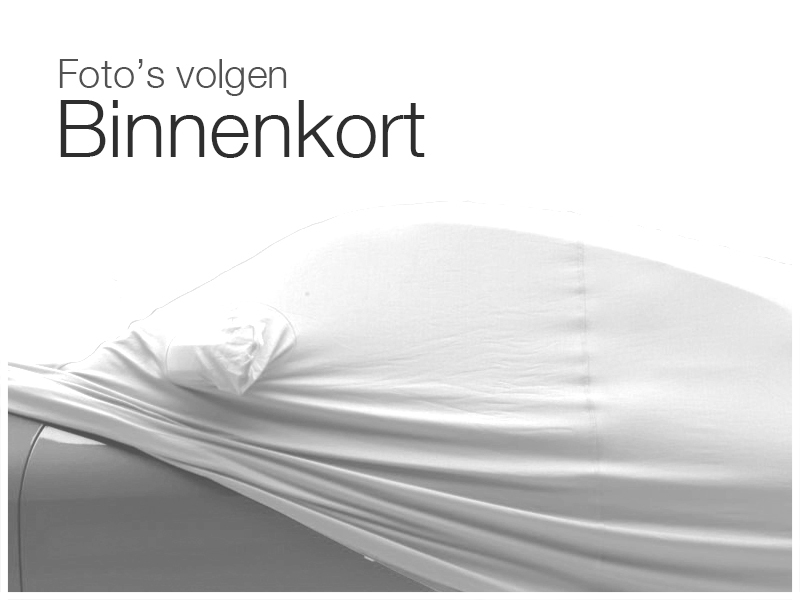 MOOIE MAZDA DEMIO 1.5-16V EXLUSIVE MET MAAR 107.829 KM NAP RAPPORT! AUTO VERKEERT TECHNISCH EN MOTORISCH IN UITSTEKENDE STAAT, RIJDT EN SCHAKELT PERFECT! AUTO IS ONDER ANDERE VOORZIEN VAN STUURBEKRACHTIGING, ELEKTRISCHE RAMEN,AFNEEMBAARE TREKHAAK, NAP,ORIGINEEL NEDERLANDSE AUTO, APK,ONDERHOUDSBOEKJE, 2x SLEUTELS ENZ!